$89.95 per person plus tx. 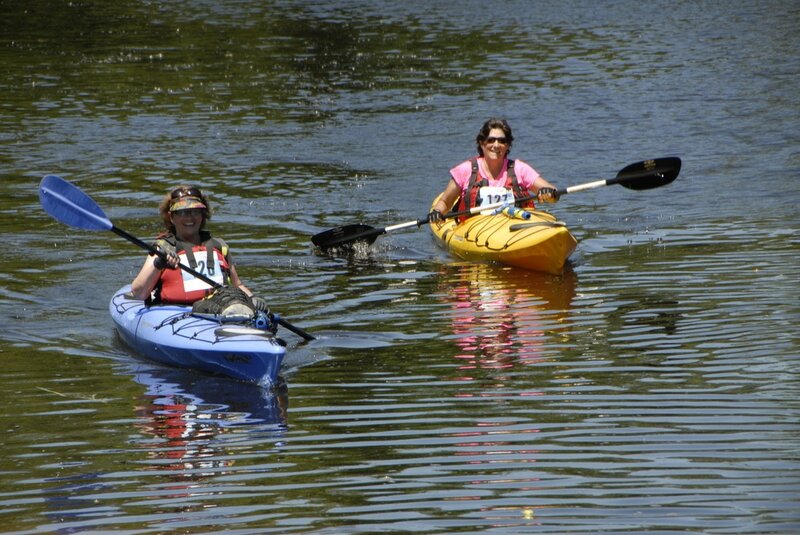 River trip South is a six hour paddling experience and a little more adventuresome. 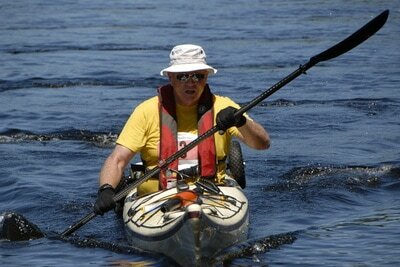 Popular with all levels of paddlers this experience is of longer duration and requires a bit more planning. 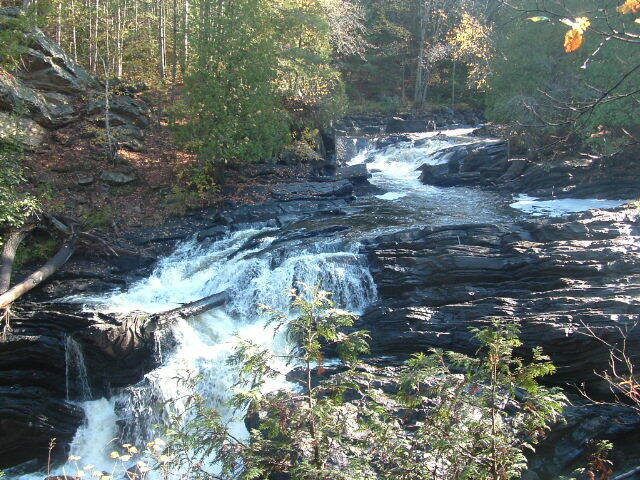 There is one portage of 600m around Lavallee Rapids a spectacular spot for photos. We shuttle you from Trips And Trails Adventure Outfitting and put you in below the dam in Bancroft. The water is fast moving creating excitment at the start of this trip, but as The York widens the current is reduced. 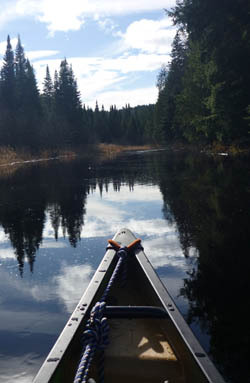 The river bends and turns through the spectacular Canadian shield. The pick up point is under the bridge where hwy. 28 east crosses The York River. We shuttle you and your group back to Bancroft from this location. 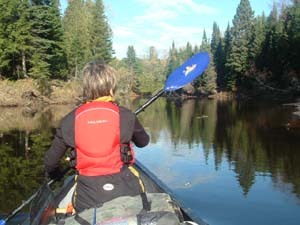 Special Occasion River Trips Also Available.